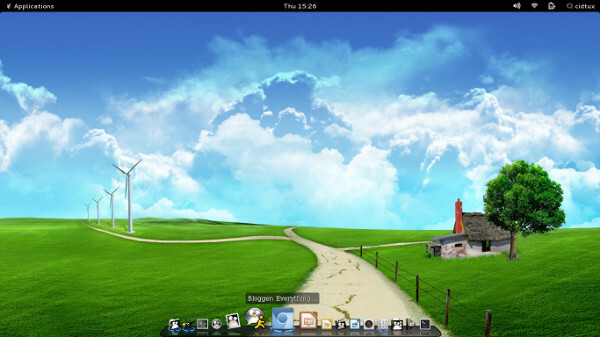 GNOME 3 provides a modern desktop environment, rewritten from scratch, using the GTK3+ toolkit. 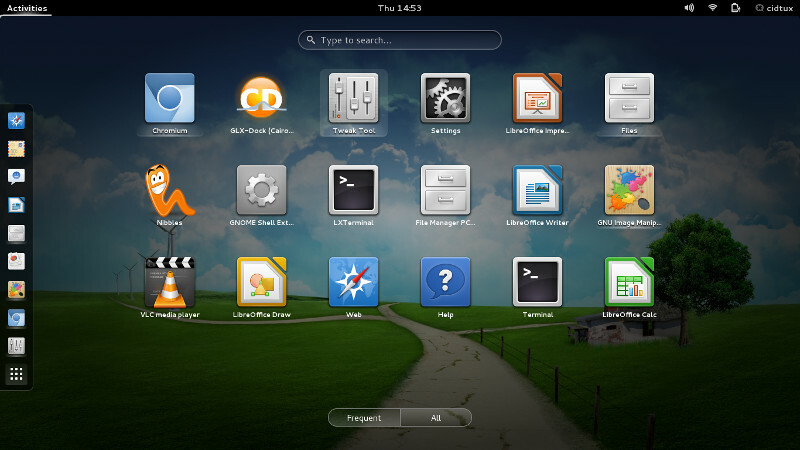 GNOME 3 is available on official Archlinux repository. I prefer using lxdm than gdm because it's fast than gdm. But for prefer looks gdm is best. After you installing gnome, then restart, and login with gnome session. 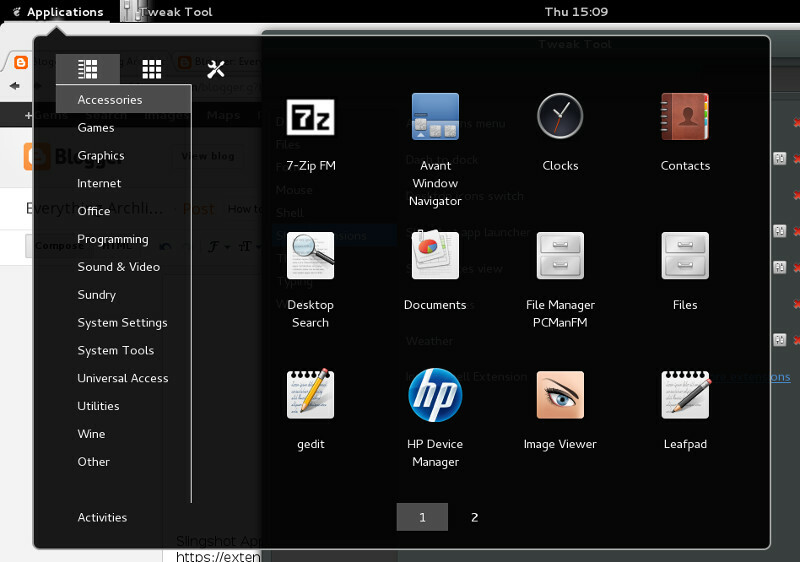 Here's default of gnome 3. 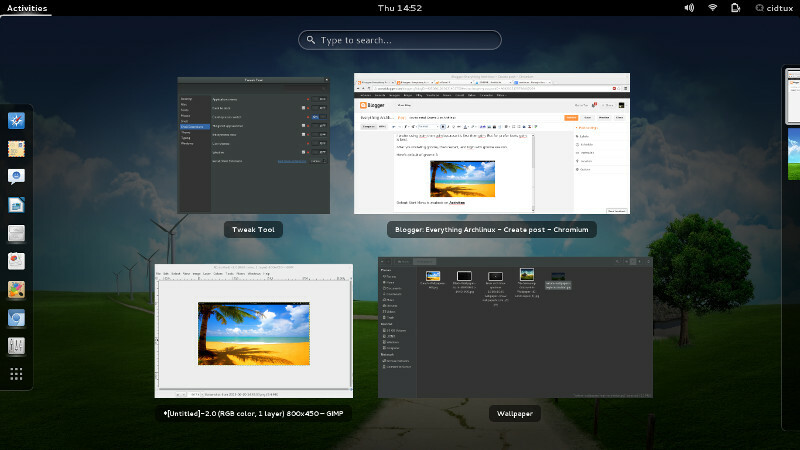 That's default of Gnome 3, for me it's not look comfortable, but don't worry Gnome 3 have extensions for customize your gnome 3. Here's some extensions that maybe useful to make gnome 3 comfortable. One click install from web. 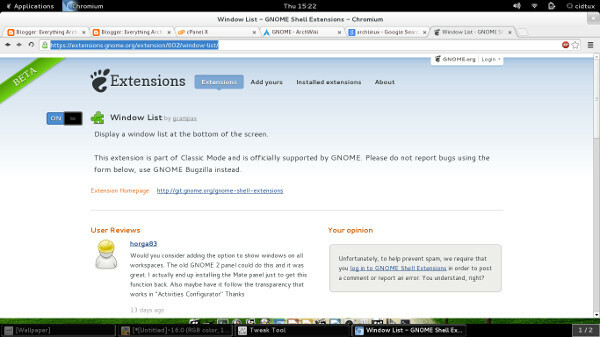 (you must integrate gnome 3 with browser, there will be notification if you open it). 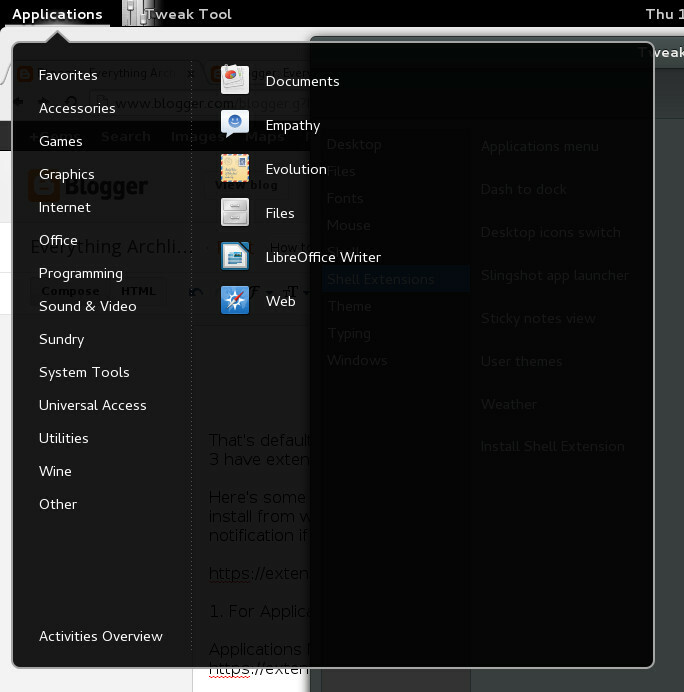 To enable extensions after installation, open Tweak Tools, and go to Shell Extensions, then turn on to enable. 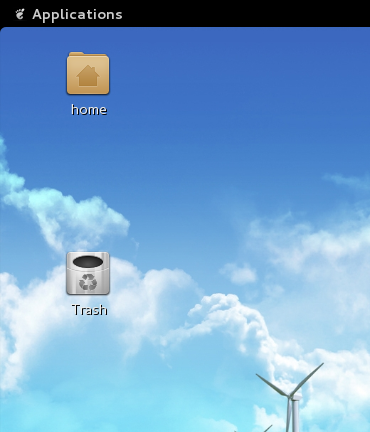 After you enable on Tweak tools, enable it from user option. Alternative way you can use cairo-dock to make looks eyecandy. 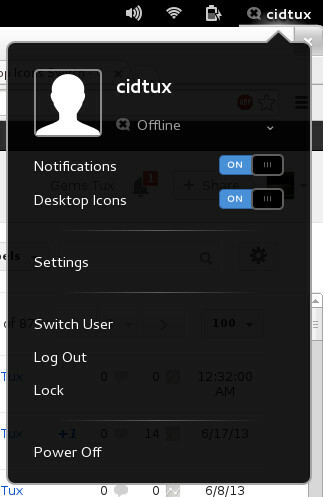 :D (this not gnome extensions).